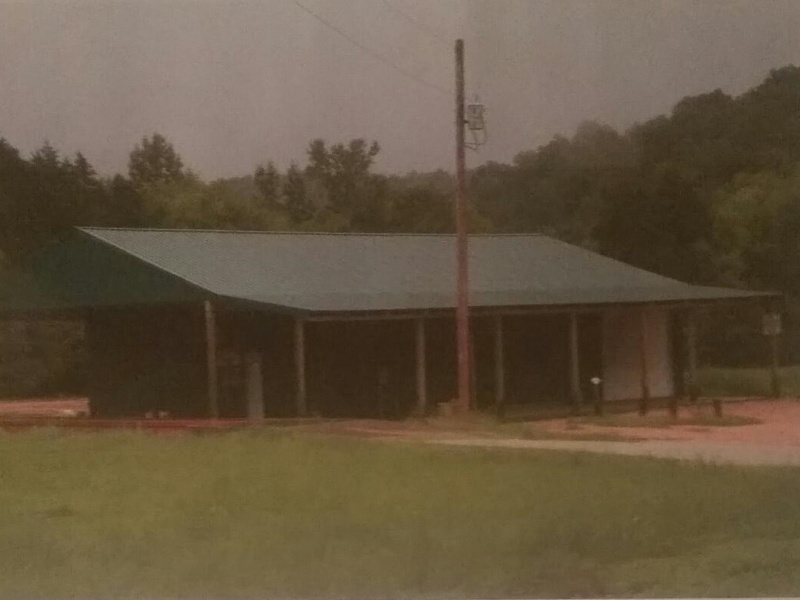 13.3 Acre property for sale in Linden, TN. There is a 2,000 Sq. Ft. commercial building (40’x50′) that has two offices and there are two rest rooms plus an alarm system. Also two 60′ platform scales that can be included with the sale.